You have decided you are ready to begin the enrollment process! Congratulations. 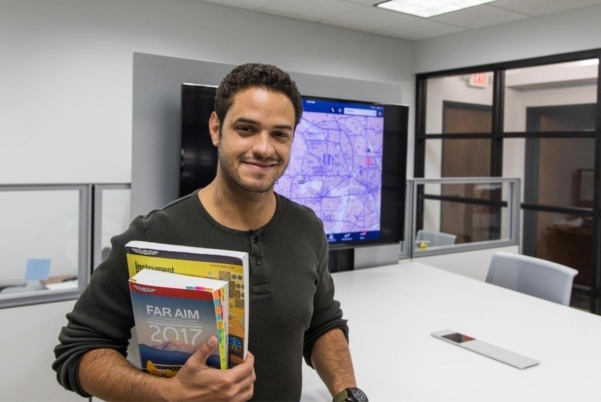 As an international student, there are a series of steps that must be taken in order to be approved to train in the United States at Epic Helicopters. 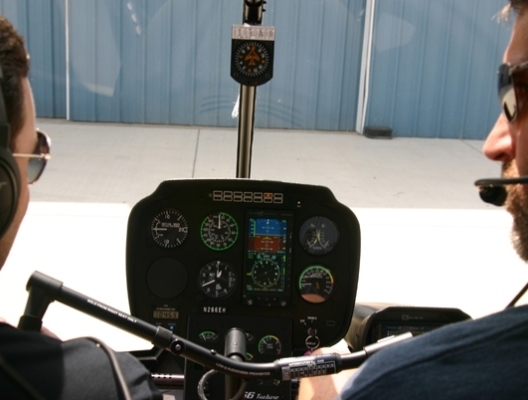 The visa for vocational flight training is the M-1 student visa. Below, you will find an overview of the steps you must take to get visa approval. 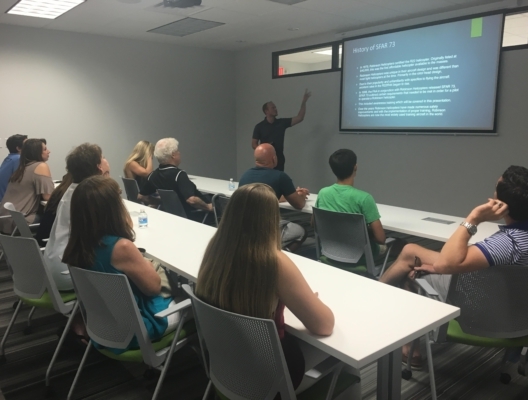 Our Flight Academy Manager is available to speak with you should you have any questions about the enrollment process. 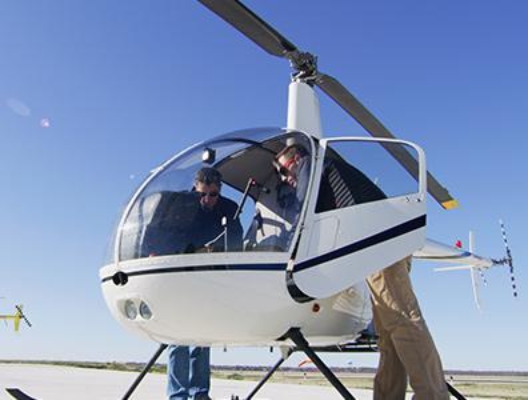 Request and complete the Initial Application Package from Epic Helicopters.